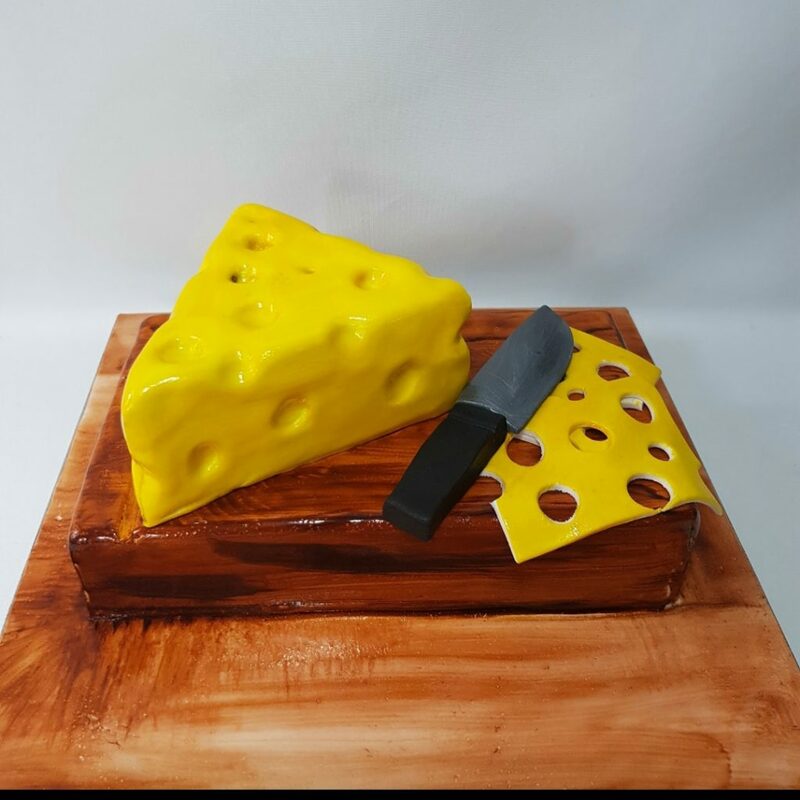 We have this 3d cheese cake requested by our regular client recently. We made it all edible and had fun with airbrushing. None too cheesy though. Happy Belated Birthday!